It’s quite incredible how much my taste has changed in recent years, I am definitely enticed towards different things now, not that this is a bad thing. Quite the opposite really, I’m enjoying making better, wiser and more grown up choices. I don’t crave a cheap thrill – I enjoy admiring, pursuing and saving for a new kitchen appliance, or a special occasion dress. Don’t get me wrong though – bargain hunting is in my blood and sometimes there is always room for surprise. I like to think now I’ve reigned it in – no longer am I stockpiling children’s books (enough to fill a library full), or a wardrobe bursting to the seams. The age old saying – quality over quantity is finally working its virtue. I’m introducing a new post entitled Blissfully Enchanted – in which I will share a few of my favourite things from the current month – literature, fashion, cookery… whatever takes my fancy! This book is ALMOST good enough to eat, nourish and enjoy. If a book was edible, then this is it in a heartbeat. I am still in the experimentation stage with the majority of the recipes, but one thing is for sure this girl is after my own heart. 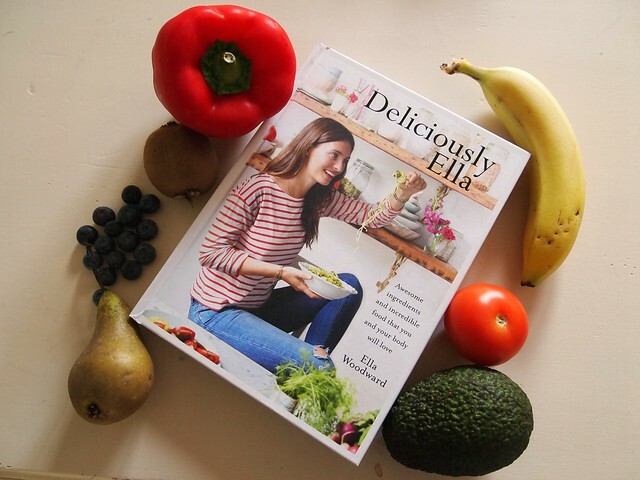 Avocado, healthy snacking and a strong ethos and passion for nutrition and health, I blooming love this book. 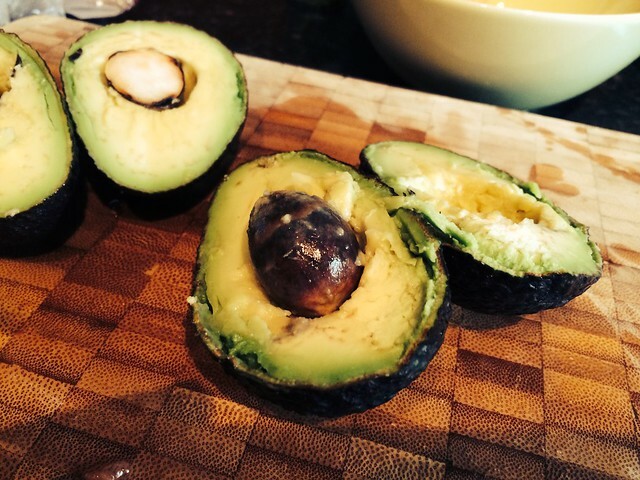 I have decided that – if given just one food to live on, forever more, it would have to be avocado. I am absolutely devoted. You know you have it bad, when you have to replenish your supply, as you have somewhat devoured an avocado straight out of the skin! I’ve always been a magazine junkie for as long as I can remember. I stopped buying magazines for a while – I guess you could call it a break. A few weeks ago I visited an old haunt of mine (i.e. the newsagent) and had a little splurge! I know, silly really that the reintroduction of a magazine can bring so much joy to my life. 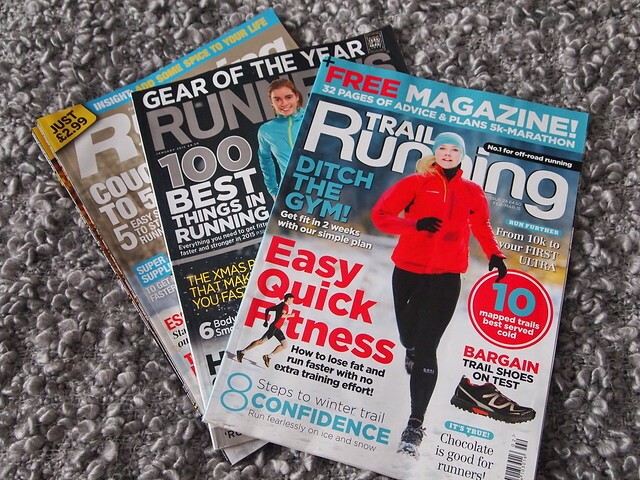 I have been absolutely enthralled night after night – Women’s Health and Runner’s World are particularly stimulating and full of amazing tips! I'd love to hear your thoughts on the magazines.